Track your pace, measure workout distance, count burned calories, crush training goals and more with the Zeopoxa Running & Jogging app. Stay on track, no matter where you are, on the trail or streets. Whatever your goal, be it to lose weight, shape and tone, build strength, get faster or improve endurance or just jogging or running, this fitness app will help you achieve your goals faster. 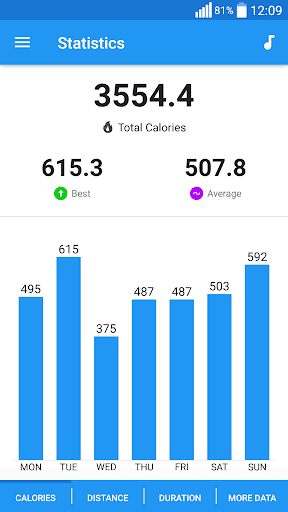 With this app, you can track all of your workouts using GPS, check your stats, and reach your goals. Longer distances covered equals more calories burned, too! 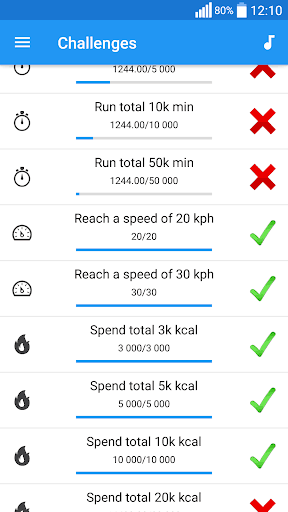 Take your first step today, download the free Zeopoxa Running & Jogging app on your phone and push yourself to a fitter and healthier lifestyle.On top of being a run tracker and fitness tracker, this app provides you with many more features to improve your fitness and ensure you’re enjoying your workout. * This app allows you to set a goal that’s right for you (number of burned calories, distance traveled or running time during the day) and get notification when they accomplish. * No wristband or other hardware required, no website login, just download for free and start tracking your exercise right away. This app works entirely from your phone.